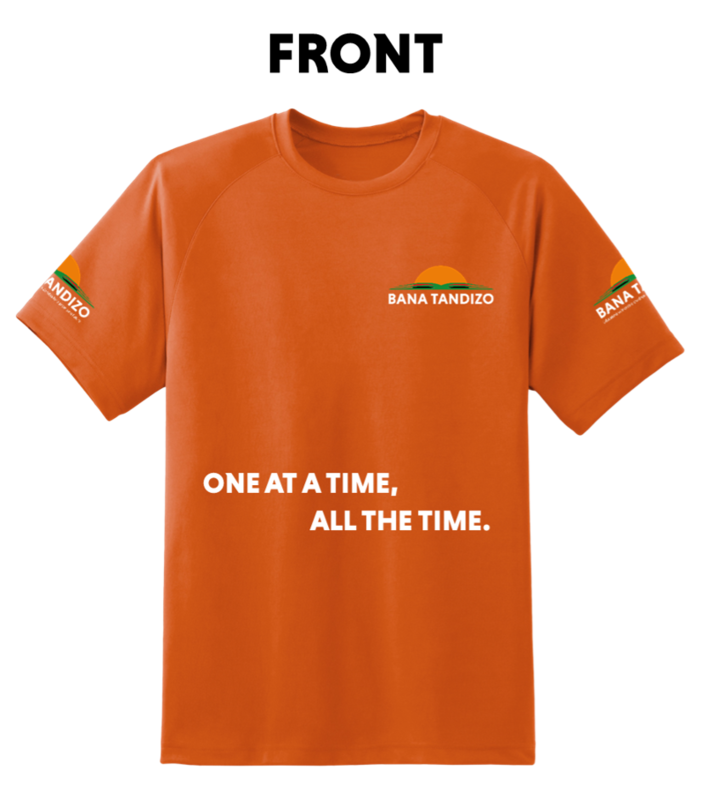 Thank You for showing an interest in volunteering with Bana Tandizo! Should you wish to volunteer with Bana Tandizo or require further information about volunteering opportunities, then please fill out the form below. Please ensure that you fill out the correct contact information and confirm your email address. Our data protection promise ensures your data will only be used to respond to you regarding volunteering for Bana Tandizo. Want to volunteer at Specific Events? Check our event Calendar before submitting the form and let us know what specific event you would like to attend. Or you can even run your own event.